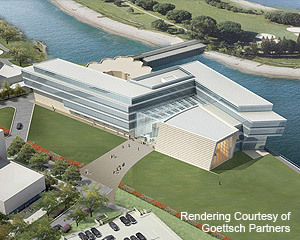 Northwestern University’s new 400,000 sf Kellogg School of Management promotes its commitment of minimizing the university’s impact on the natural environment. E Cube is commissioning authority leading the charge towards LEED silver rating from USGBC. Banner Health celebrates completion of Banner Estrella’s new $161 million patient tower. Recognized by U.S. News & World Report as one of Arizona’s top 10 hospitals. 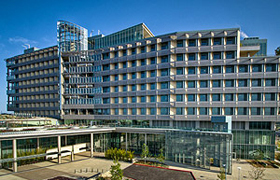 E Cube provided commissioning services for the high performance building systems.